Like its older brother Ocean’s 11, Ocean’s 8 opens with a parole hearing. Sandra Bullock’s Debbie Ocean, a sibling to Clooney, is asked what she’s planning to do on the outside. Cue the knowing look and the game is afoot. This entry to the breezy Ocean’s series has flown in under the radar of RUINED FOREVER faux-outrage fans, possibly because the trilogy of the late 90s-early 00s never had that kind of devoted nerd following, possibly because the too-cool-for-school affect of Clooney, Pitt and the rest of the eleven were too confident and comfortable in their own skins for a certain kind of viewer to latch onto, internalise and toxify. 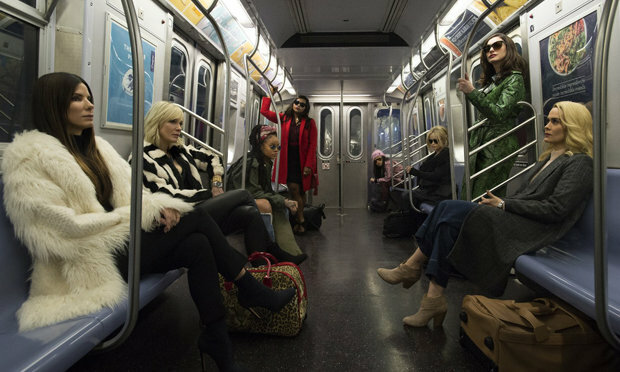 Freed from the burden of fandom expectations and political sandbags, Ocean’s 11 delivers pretty much the same thing as it’s histaff counterpart: beautiful movie stars hanging out and quipping in a beautiful location, the kind of no-fuss, no muss mid-range movie we could do with more of. This January, the first Dublin Smartphone Film Festival took place at the Generator Hostel in Smithfield, a weekend showcasing the possibilities of smartphone filmmaking. With experienced hands like Steven Soderbergh experimenting with the format, its prominence is only growing, but a new generation of directors are taking up their phones and the opportunities accessible tech is affording them to create films of their own. Two such emerging talents are Matthew Roche and Elliot Milofsky, independent Irish film-makers currently studying Philosophy in Dublin. 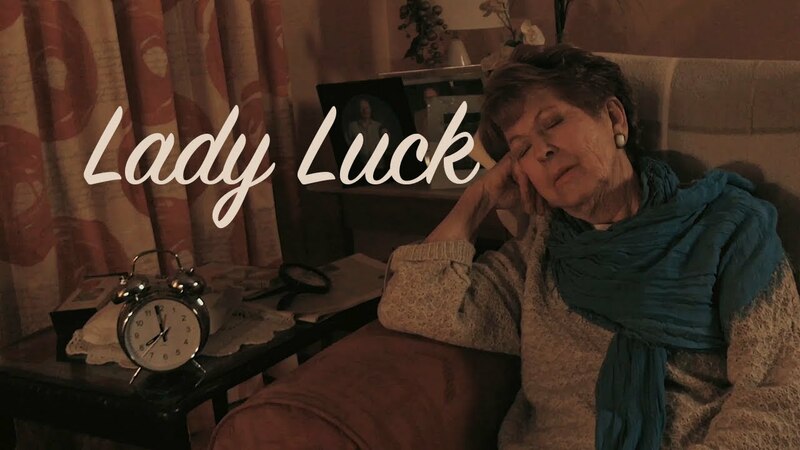 As part of ‘Extra Extra’, the pair just finished their latest short film Lady Luck, a submission for the Moment Invitational Film Festival. Their last short film Far won “Best Irish Film” at the Dublin Smartphone Film Festival and even since then the pair have been directing more shorts, all completed only with a smartphone. Film In Dublin spoke with the pair about their efforts in filmmaking and in getting others to realise the potential of the phones in their pockets.